Whether you're a beginner, intermediate or advanced Marathon or Half Marathon runner you can find all the information you need to run your best marathon ever in just 12 weeks. 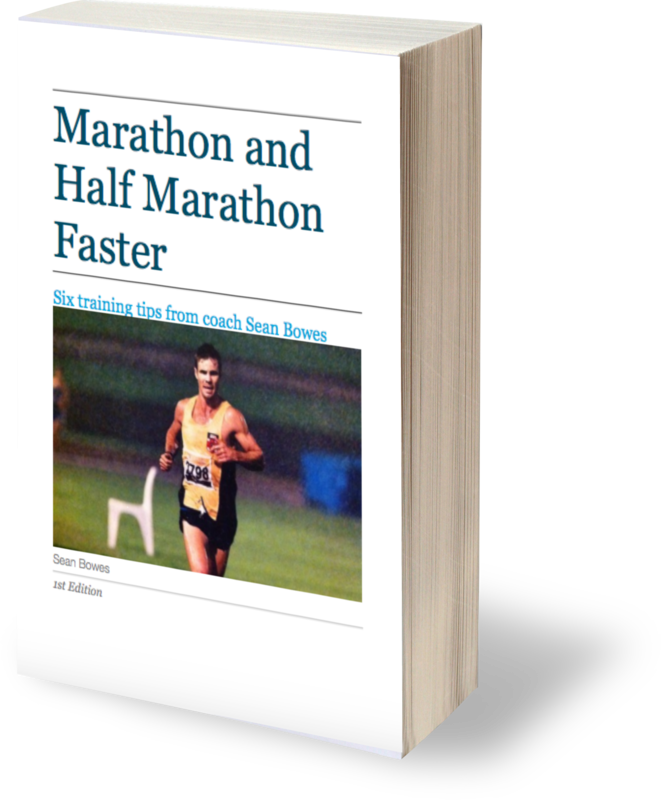 You can download my FREE PDF e-book, Marathon and Half Marathon Faster with training plans suitable for any age, experience and outcome. My programs are 100% online so they are flexible and can fit into your training schedule. Just give me 12 weeks and I'll deliver a systematic and progressive training plan that will have you running fast. Left it a ﻿bit﻿ ﻿﻿﻿﻿﻿late? Don't fear. This is a common scenario. My systematic online Marathon and Half Marathon training programs are easily adaptable even if time is running out. Our repeating monthly cycles mean that if you've only got 10 weeks, 8 weeks or 6 weeks (even 4 weeks) to train for your Marathon or Half Marathon, you can implement my system and be ready to run on race day. Download my FREE PDF e-book Marathon and Half Marathon Faster and run your fastest race ever.